The “Billy Ruffian” should have been one of the most famous Royal Navy warships of the Revolutionary and Napoleonic Wars. She will be known to enthusiasts and most probably for one of the simplest voyages she ever made, carrying Napoleon into exile following his defeat. The author has set out to redress this lack of knowledge with a fine account of a fine ship that served through the wars with Revolutionary France and then with Napoleon, covering the period form 1793-1815. She was present at some of the epic battles, including the great victory at the Battle of Trafalgar. 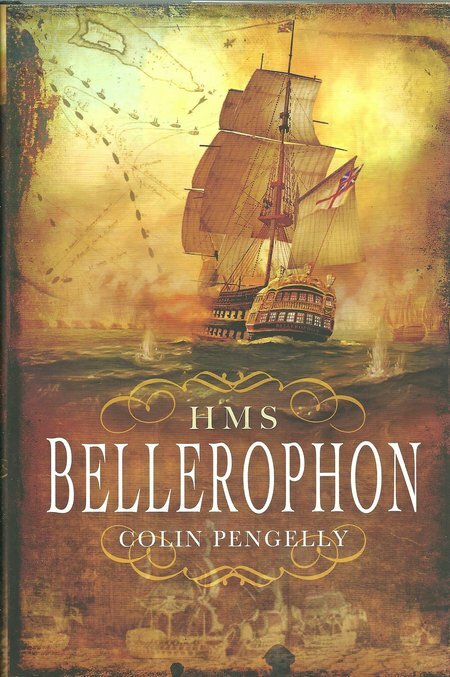 This is a book that every enthusiast for the period and the war at sea, but it is also a fine account of long and dedicated service that must reach a wider readership. 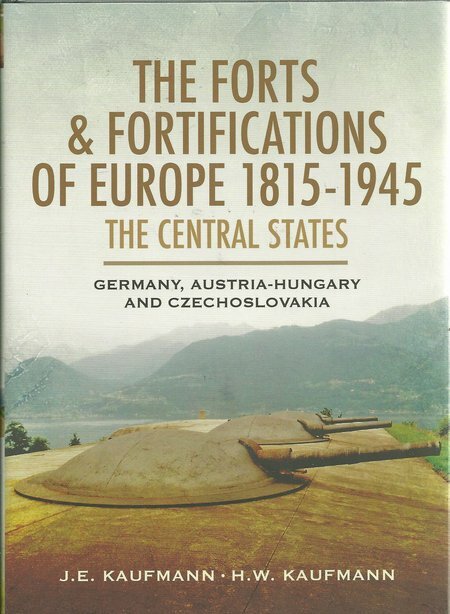 This is the most comprehensive work on the Nineteenth and Twentieth Century forts and fortifications of the central European States. The authors are veteran historians with a considerable knowledge of forts and fortifications. Here, they provide an in depth review of these structures in central Europe and provide valuable insight into their use during WWII. This book is essential reading for anyone with an interest in the subject, but also provides a useful introduction for those wishing to develop a knowledge of fortifications and their impact on the conduct of war. The author is well-known in aviation enthusiast circles for the quality of his research and writing on aviation subjects. This book can only enhance his reputation and expand his readership. The subject of this new book is also very well known internationally, but that does not mean there is not more to learn and that there is still scope for surprises. The publisher has fully supported the excellent job done by the author, producing a book that is well illustrated and with full colour photographs through the body of the book. Aviation enthusiasts will certainly add this book to their libraries, but the fame of the aircraft will undoubtedly appeal to a very much wider readership. 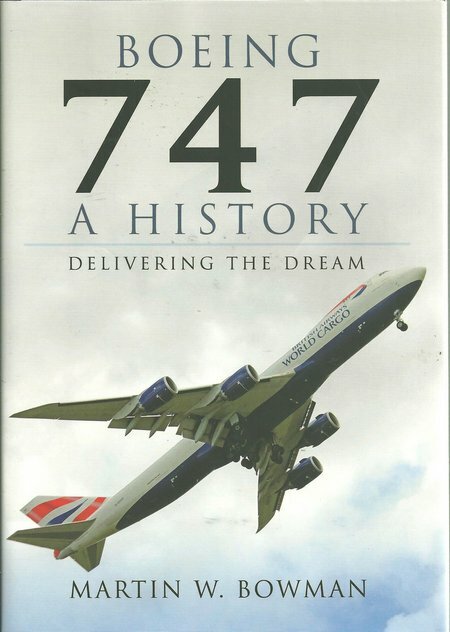 The author has provided what may prove the definitive history of the 747, and the most comprehensive and understandable review of one of history’s most impressive aircraft. This is not just a book for the aviation enthusiast, but a history for all those who flew in the aircraft, those who will fly in it in the future, those who see it pass over, a very wide readership and a book that deserves to be widely read. The author has provided an exciting and very readable account of a subject that has remained almost unknown. The photo plate section provides some interesting and supportive images. 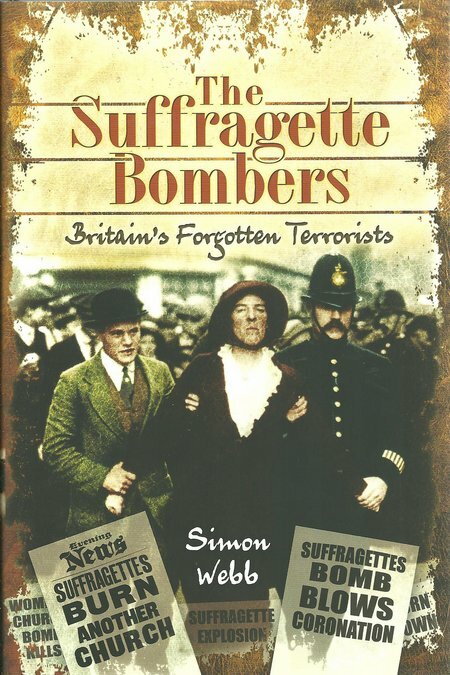 This is an instructive account at several levels, covering specifically the woman of the suffrage movement in Britain, but also providing insights into what radicalises individuals and encourages them to threaten the safety of others in pursuit of an idea, concept or desire. 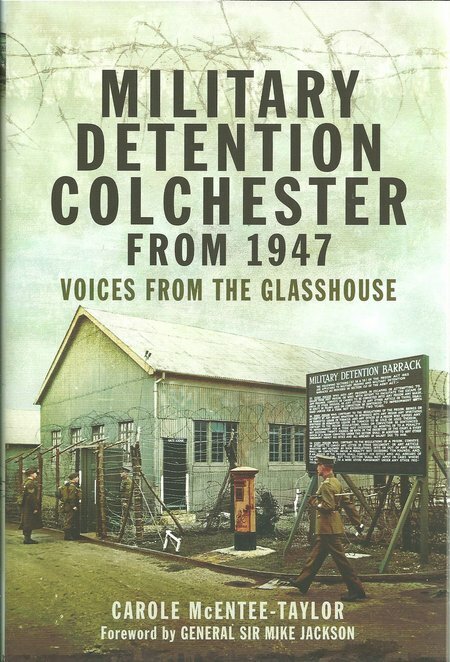 The author has very ably described how the Colchester Military Corrective Training Centre has evolved since it opened in 1947. The changes in society since then have been dramatic. In both civil and military society, women have been courted to make up for the lack of men, and represent in the workplace the same proportions as in the population as a whole. The Army still hopes to train malefactors and turn them into acceptable and useful soldiers but methods have had to change to remain acceptable to society as a whole. The text of this valuable new book is supported by many photographs and these are rare in the public domain. On completing the reading of this book, the reader will come away with a new appreciation of life for those who work at Colchester ‘Glasshouse’ or ‘Colly’, and those who are detained there. The author has generously agreed to give royalties from sales of the book to military charities. OTTAWA — The Chief of the Defence Staff, General Tom Lawson, today concluded a trip to Brunei, where he participated in the 16th Annual United States Pacific Command (PACOM) Chiefs of Defence (CHODs) conference. This is a workman-like, entertaining, technology-based thriller. It contains all of the highs and lows of the heroine’s progress, the road blocks and the ways around them. There is a generous sprinkling of violence, greed, jealousy and politics, with some nicely drawn characters. The pace is good and the plot line solid. It is a cracking read, enjoyed by this reviewer. There is a certain trepidation in opening a book by an author who has established a fine reputation with an outstanding line of titles following the fictional exploits of two characters, set in a particular period of history and in a particular environment, when this new book is with another publisher and based in a very different part of history. It is then a pleasure to find another gripping story unfolding, showing the familiar style of the author and demonstrating careful research that produces an entirely believable historical novel. This new book from Stockwin is just such a book. The author has suggested that this is a one-off, but then hinted that he may again take a diversion from his famous Kydd and Renzi tales in the future. 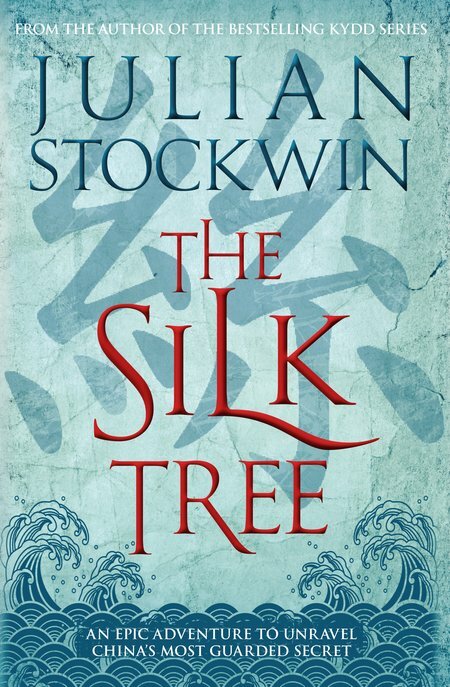 Stockwin has ingeniously combined two versions of the story of the transfer of the secret of silk to Constantinople to produce a single tale of great power and entertainment. 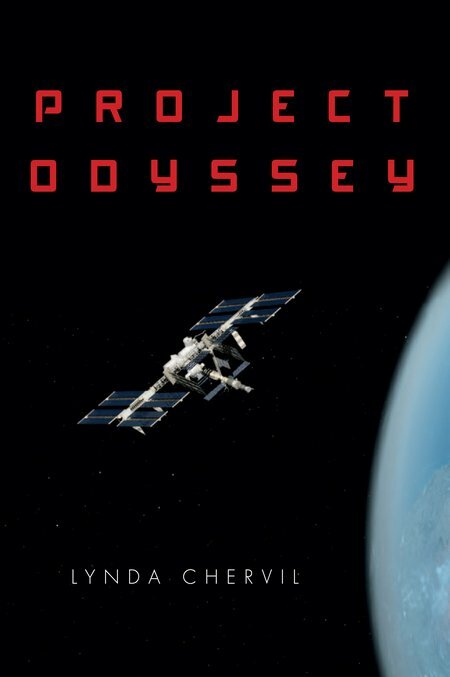 This not just a great tale, told well, but should keep the process of adding to the stories of Kydd and Renzi on schedule.